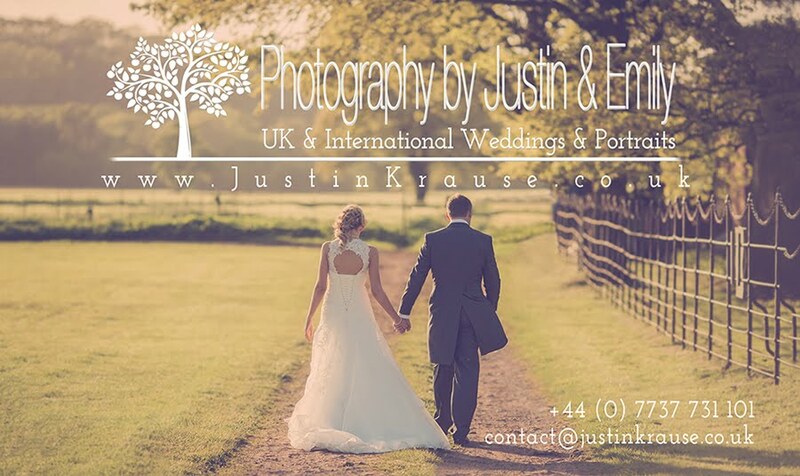 Photography by Justin and Emily: Awarded at the Wedding Expert Awards! Pretty stoked!! Awarded at the Wedding Expert Awards! Pretty stoked!! To be honest it's a shock! We only saw the awards and within 2 days the support from you all was outstanding so THANKYOU to everyone who voted for us! The awards are an annual competition recognising some of the most popular wedding vendors at a local, national and international level. We'd do what we do regardless of award status and always to our utmost quality and dedication but it means so much more to have the support from you all for something we love doing! 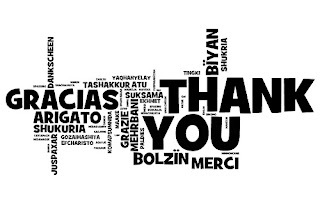 Thankyou again to everyone who voted and supports us in what we do.